Union Pacific Railroad (UPRR) will be doing maintenance work on the Steel Bridge that will require a complete closure of the bridge to auto, bus and MAX traffic this weekend and next during the work windows outlined below. This will have a big effect on TriMet service, disrupting roughly 300 MAX trips and 260 bus trips in total. The biggest impacts will be during the Monday morning commutes on Monday, February 17 and Monday, February 24. The closures were originally scheduled to begin last weekend but were delayed due to the extreme weather conditions. Saturday, Feb. 15 – Sunday, Feb. 16: 11:00 p.m. through 8:30 a.m.
Sunday, Feb. 16 – Monday, Feb. 17: 11:00 p.m. through 8:30 a.m.
Sunday, Feb. 16: 12:00 a.m. through 8:00 a.m.
Monday, Feb. 17: 12:00 a.m. through 8:00 a.m. 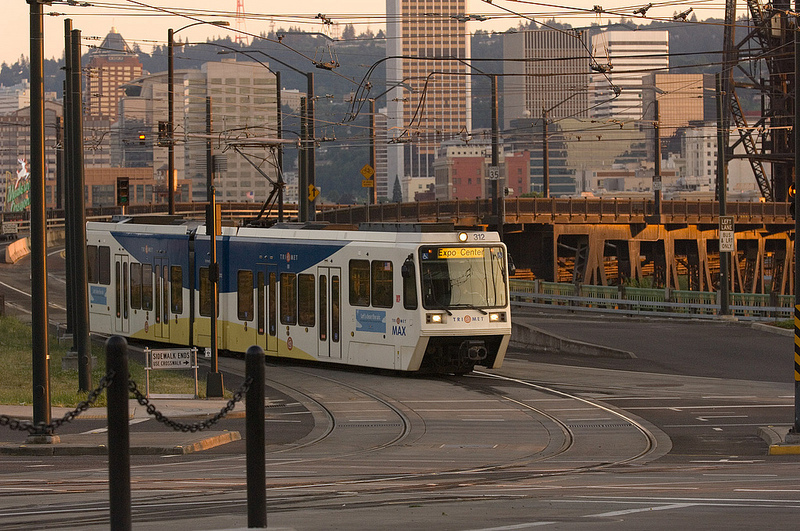 Shuttle buses will transport riders from the Rose Quarter Transit Center to the Old Town/Chinatown Station as close to MAX scheduled times as possible. Shuttle buses will take riders from the Interstate/Rose Quarter Station to Union Station as close to MAX scheduled times as possible. 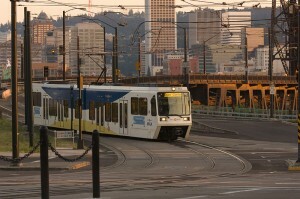 We will have three trains circling the Transit Mall on 5th and 6th avenues. Riders should plan extra time for their Monday morning commutes. Riders can check service impacts the day of a disruption at trimet.org/a. TriMet’s online trip planner makes it easy to plan a trip, with information on travel and walk times, transfers and cost. Visit trimet.org, m.trimet.org for smartphones.